Sky debates whether or not cats should be accepted into StarClan. Hello! Today, I will be judging questionable cats in warriors who either got to go to StarClan or the Dark Forest for questionable reasons. I will only judge them based on their life actions. No cat gets judged based on their future in death. Well…. I think that’s enough. It seems that Ashfur is the type of cat who whines and whines no matter what. He was more popular than Bramblestar and Squirrelflight still wanted to be his friend, but it was he, in the end, who shoved his chances away. I liked him enough when he was younger, but nothing can change what he did. If you think about it, she’s not to blame. Ravenwing was the blabbermouth who had to spill on a mother and her two moon kits. Oakstar was the frog-gut-brained leader who banished a mother and her kits into a storm. Applebutt was the cat who cheated on her and denied her. Darkstar was the one who turned her away. Plus, if you had lost the one thing you had left in life – your kits, wouldn’t you be sad? And if, apparently, they were begging you to kill three cats so that they could have a peaceful afterlife, wouldn’t you at least be inclined to do so? 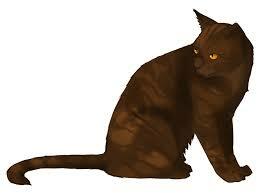 Therefore, I think that Mapleshade deserves StarClan. It seems like Mudclaw should and should not be blamed for what happened to him…. I’m really not 100% sure of where he should have went in death….. 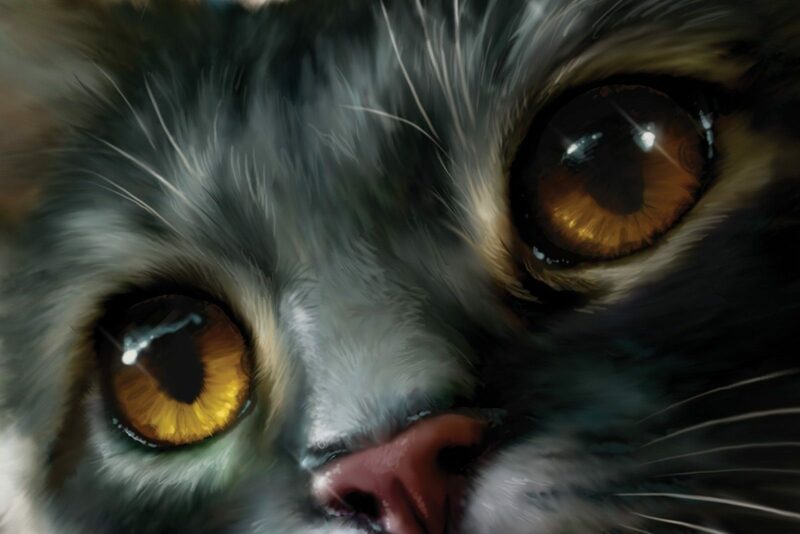 Okay, so I think that she got what she deserved – StarClan. She didn’t do anything particularly wrong, and many cats have scorned their kits before. STARCLAN???? That’s all I can say for these cats who went to the DF and didn’t deserve it. Ugh I hate Yellowfang’s judgement sometimes…..
Anyways, that’ll conclude my article! Open to other opinions. I totally agree! Especially on the last three. Ashfur and Mudclaw went to StarClan because they believed that they were following the warrior code when they did their crimes(I want to shout this to every Warriors fan in the world right now). Wait, but what about Mapleshade? I mean, I guess she wasn’t really thinking about the warrior code; she was mostly thinking about what was ‘best’ for her kits.